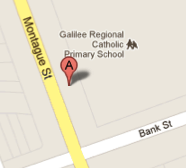 Out of the Moreland area, but worth a visit to see what is happening! 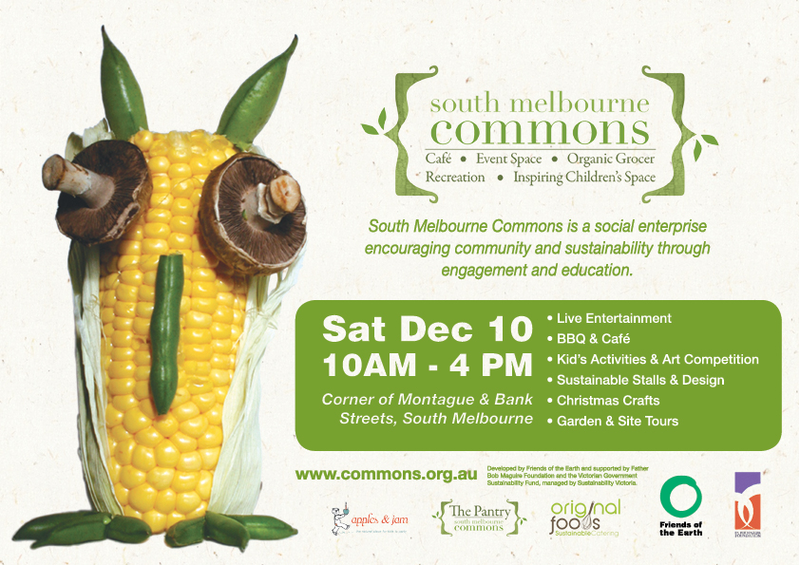 The South Melbourne Commons (The Commons) is a unique urban development comprised of public open space, community facilities and retail orientated social enterprises on the site of the old Galilee School on the corner of Bank and Montague Street, South Melbourne. As The Commons is a joint initiative of Friends of the Earth and the Father Bob Maguire Foundation, our vision encapsulates the dynamic social and environmental qualities of both organizations. The Pantry food co-op with local and organic groceries. Original Foods café by award winning sustainable caterer. Heritage listed event space which can be hired out for events. Father Bob Maguire will speak, officially welcoming The Commons to the space and our award winning sustainable café is putting on a BBQ. Our launch will showcase all the fabulous initiatives we have going on here at The Commons. There will be tours of our edible Permaculture gardens, the new organic grocer, the café will host foodie displays, a cooking demonstration and we will host tours of the building that has experienced a real transformation mostly due to the hard work and dedication of our fantastic volunteers. Apples and Jam will also be holding events for children and music will be provided by local high school students and choirs. cnrs Montague and Bank Street, South Melbourne.